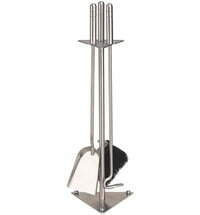 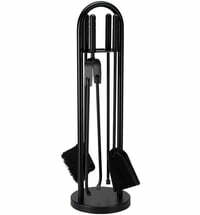 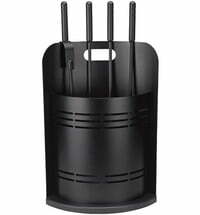 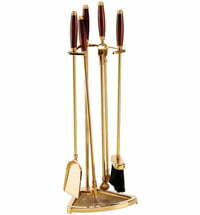 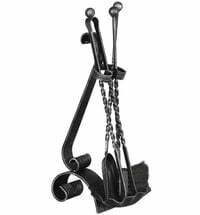 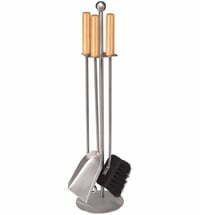 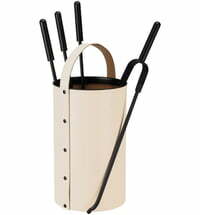 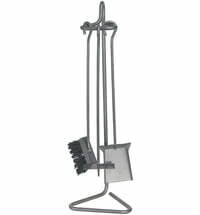 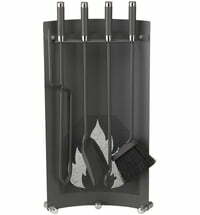 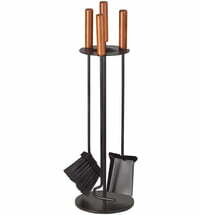 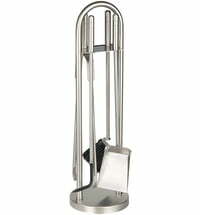 The Rollo 4 fireplace tool set keeps everything you need for your fireplace ready at hand. 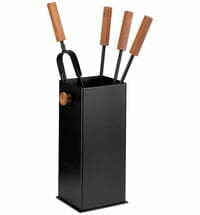 The tools are coated black; the handles are made of steamed beech. 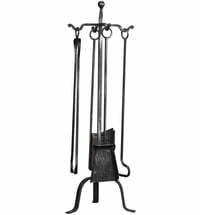 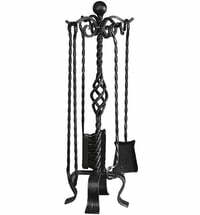 The tools can conveniently be hung up.